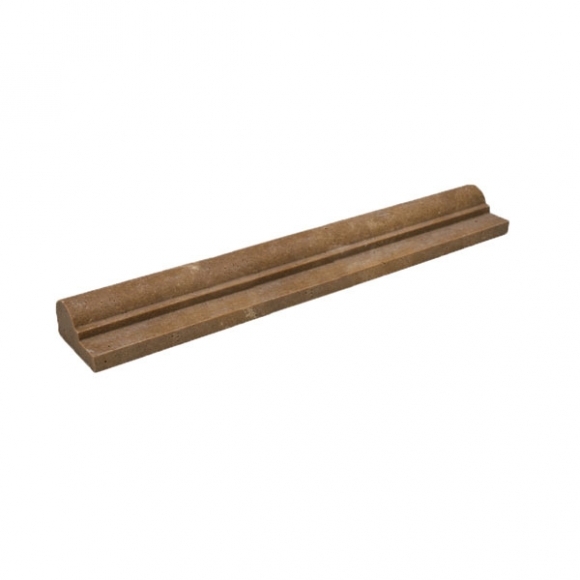 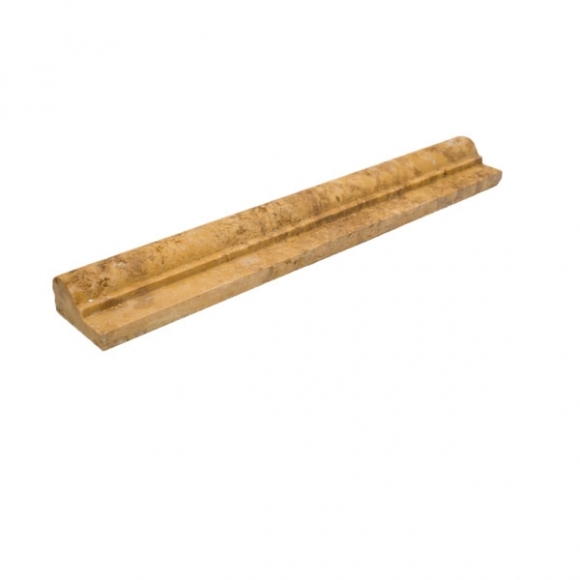 Travertine ogee provides a beautiful edging finish to tiled areas. 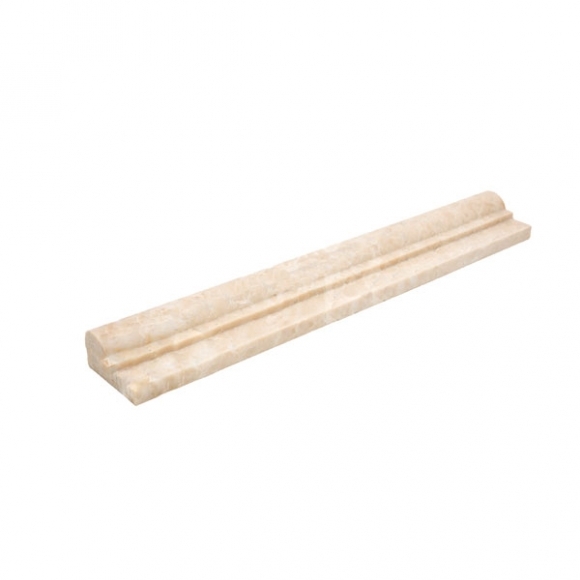 Travertine or marble ogee can also be used for chair rail tile or for completing trim molding around windows or doorways. 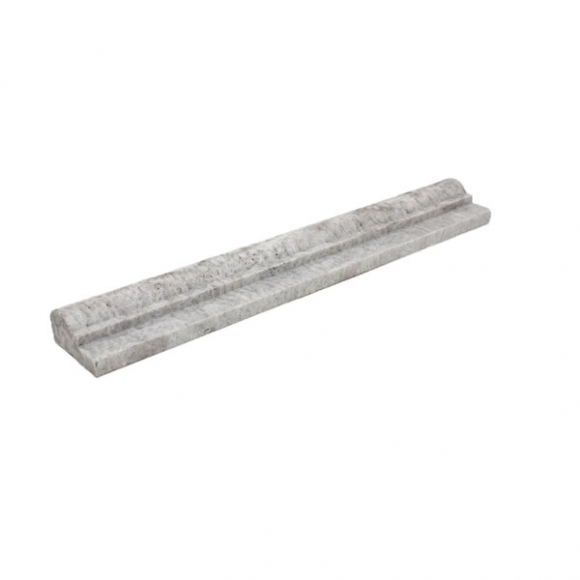 Many home improvement projects are left with an incomplete appearance that could easily be solved by using the right trim and edging. 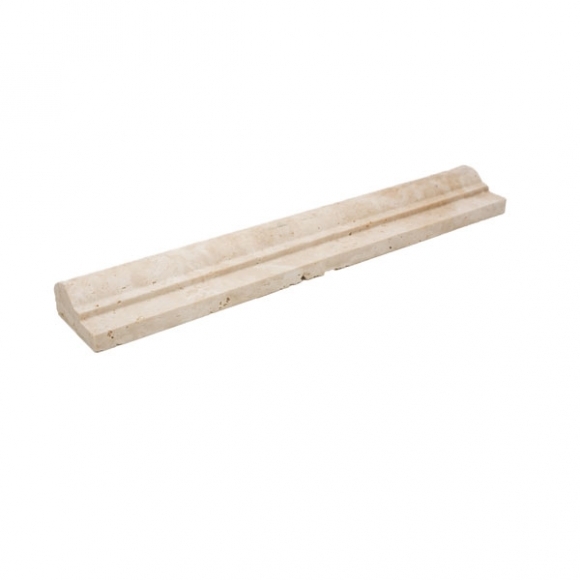 Travertine and marble bull-nose provide a beautiful rounded edge that is a decorative finish for any tile edge. 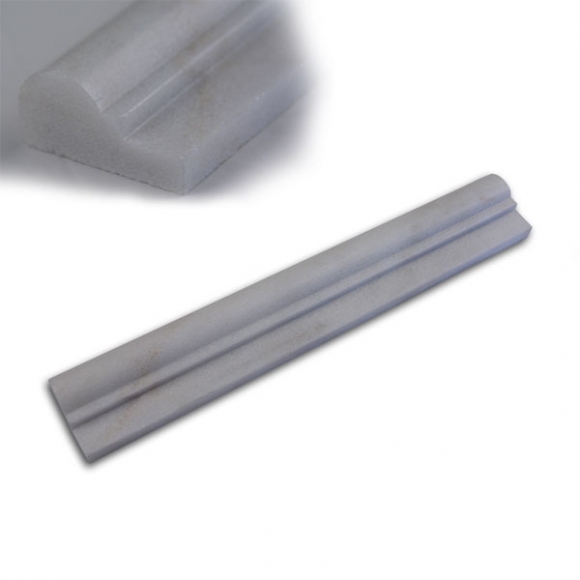 Bull-nose is ideal for countertops, around shower inserts, or along the side of a wall. 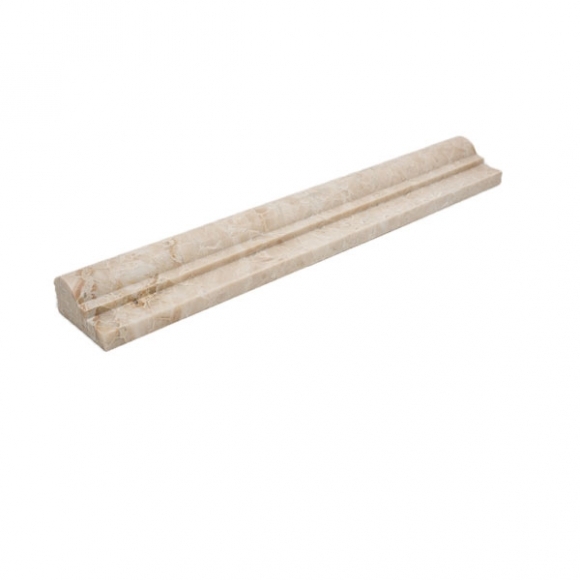 Marble and travertine edging and sinks provide a luxury appeal to any home. 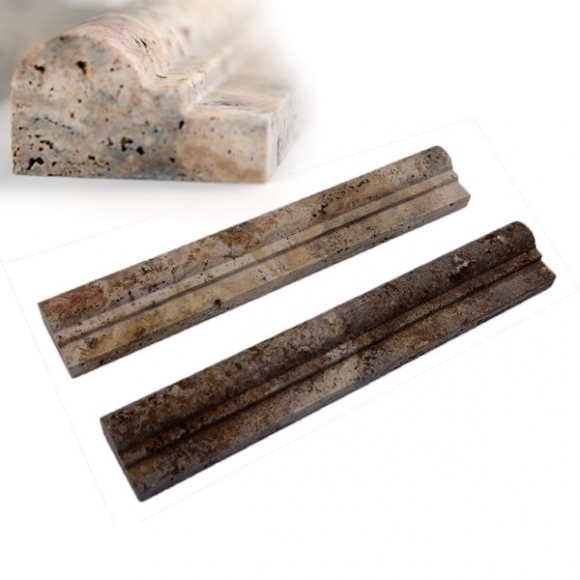 Our travertine and marble edges come in sizes that are standard to the industry. 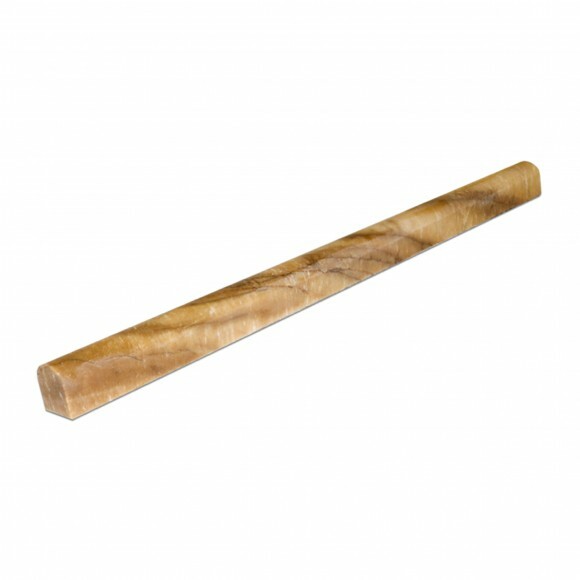 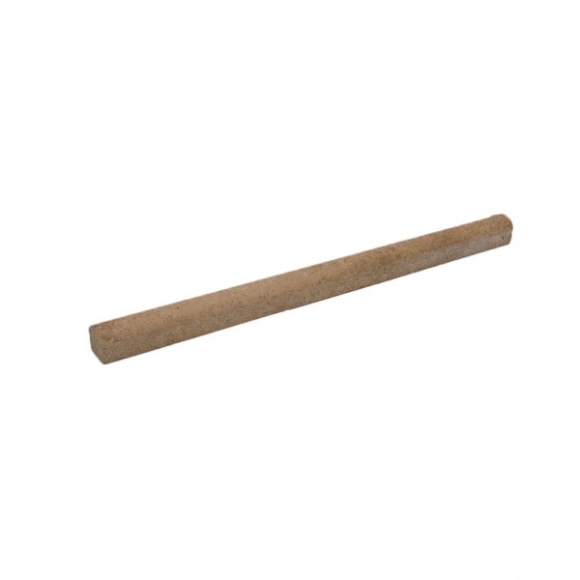 Domed bull-nose is available in 1″x12,” pencil bull-nose is available in 3/4″x12,” and ogee is available as 2″x12.” We also offer a variety of colors to complete your home improvement project including: Cappadocia, Walnut, Autumn Leaves, White Pearl, Ivory, and many more. 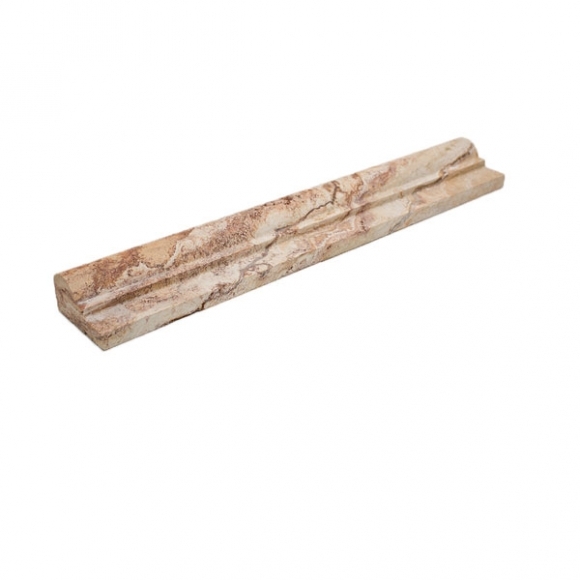 All of our accessories are sold by the individual piece. 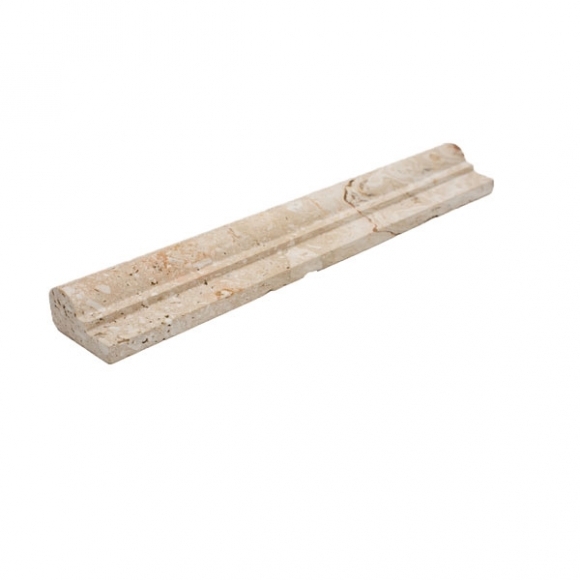 Our large buying power allows Travertine Warehouse to sell to our customers at manufacturer direct discounts. 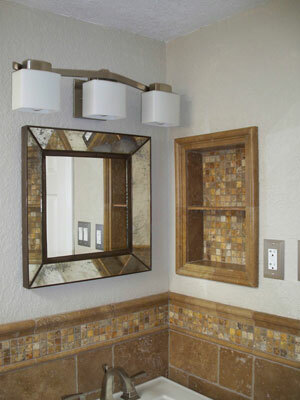 Call us today at (866) 852-6999 to place your order.